Comic-Con – the one place where you can soar past the Gotham City skyline in a Superman cape and not stand out. Every year, more than 100,000 people make their way to this San Diego convention for a chance to make their pop culture fantasies take flight. And the best part? Comic-Con gets even bigger and more outrageous every year. 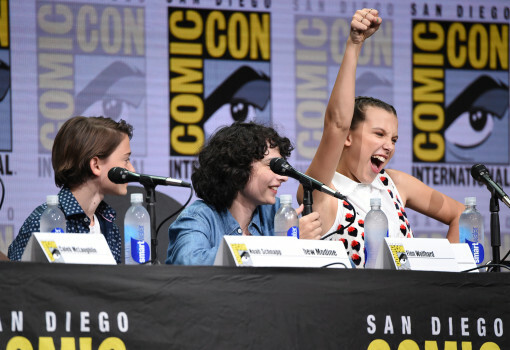 Today is the last of this year’s four-day event and California Life’s Audra Stafford takes us inside this year’s most thrilling Comic-Con adventures. Over the weekend, a series of new trailers for some of the world’s most anticipated shows and movies were released including Stranger Things, Westworld, Justice League, Star Trek: Discovery, Thor: Ragnarok and more. On Saturday alone, the Batman Movie Universe plans were revealed, the making of Wonder Woman 2 was announced at SDCC, Ben Affleck commented on the Batman Departure rumors and more. 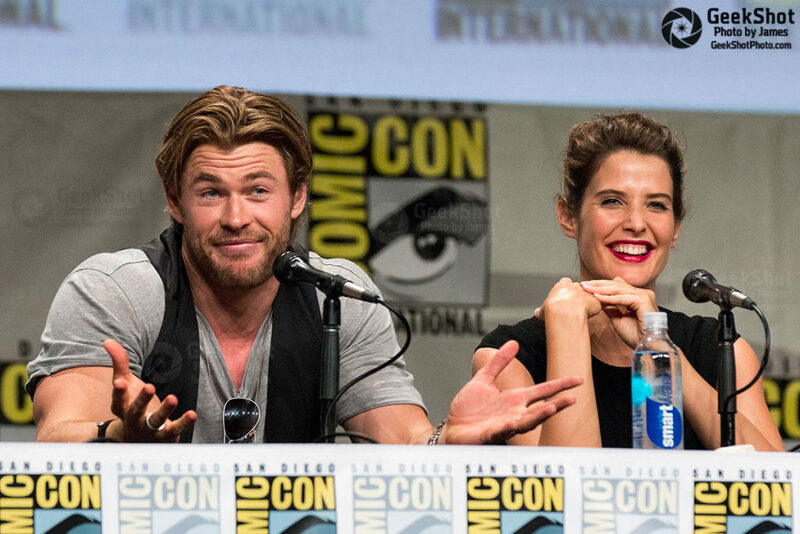 There were also three big studio panels by 20th Century Fox, Marvel Studios, and Warner Bros. – which was rumored to be one of the most sought after events of the entire weekend. And for those who weren’t able to get passes to the sold-out event, there were still plenty of things to do outside the San Diego Convention Center – many of them free! To learn more, watch the full segment below or see it air nationwide on California Life with Heather Dawson.